I'm not dead yet so I should crack-on and try to cobble together a reasonable club-season and since I have some annual trail races coming up it's probably best I get a proper plan together. Club running is fun. I can't wait to feel this good again. The next target event is the T42 in around 30 days time. This is a really cool event which I do every year mainly because it's superbly organized and rewarding to be part of. With many hundreds of mountain bikers for company, few running races have such a cool atmosphere both on and off the trail. 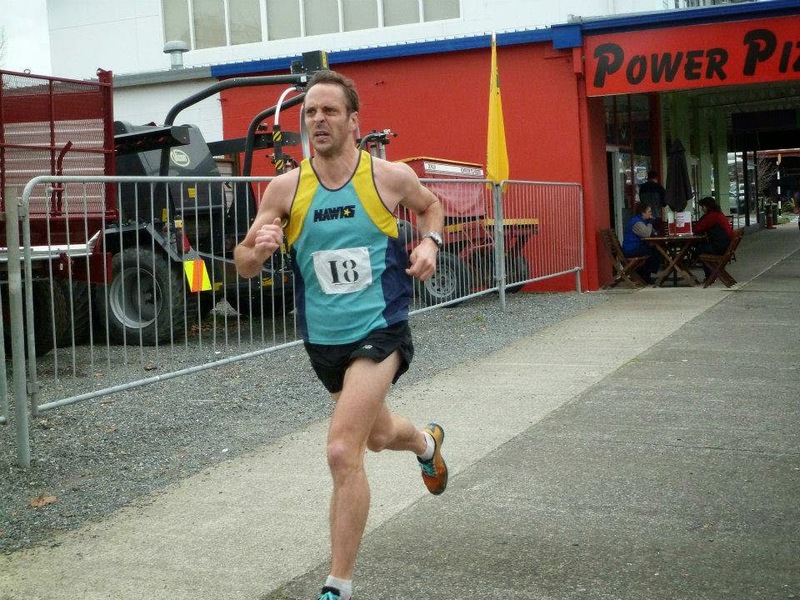 This year it has an unfortunate clash with 50th Rotorua Marathon which is also serving as National Champs. As unaccustomed as I am to running around in circles I'd prefer my laps to be 400m, not 42.2km of horrid cambered roads. 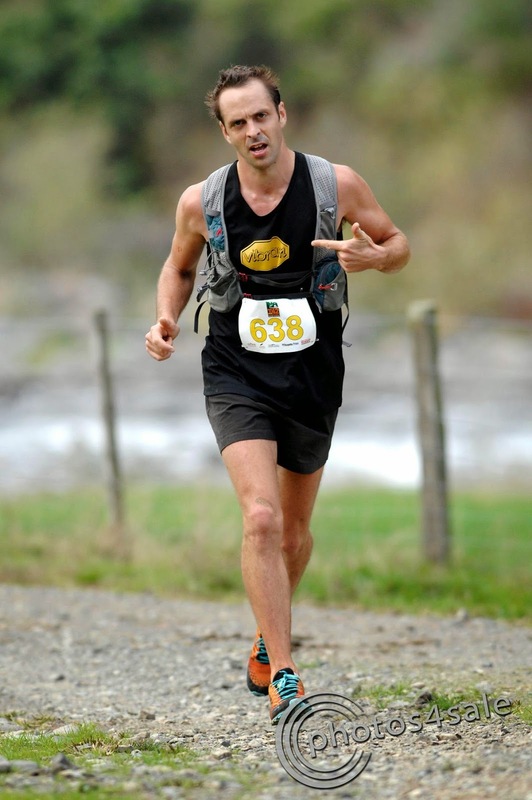 Initially I believed the clash to be detrimental to the T42 however most trail runners will likely share my disinterest in lapping the lake and with any luck come toe the line with me in Tongariro. To this end I'm hoping for some decent competition to push me since previous years have unfortunately been a relatively un-challenging meander to the finish. My current aerobic base is pretty good coming out of long days tramping in the south island and not shying away from some good mileage following. Certainly previous years Feb/Mar build-up has been much worse. My training weight is alright but a few kgs would certainly help. Mainly I just need to top-up my strength and speed if I'm to run a solid trail 'thon. The next few weeks to race-day are important and I've always been good at delivering myself to the start of something having cobbled together the best I could with what time I had available. I'm also good at throwing-down and delivering a corpse to the finish should I need, so I'd like to ensure the coming weeks are filled with sessions that will tax my comfort levels. So much of intensity training is mental. Being familiar with discomfort. Running hard when you least want to. I still firmly believe this is one of the defining factors that separates 'off-the-couch' runners with real athletes. Something I aspire to be. ...So the plan. I've no reservations about explaining my training. It's never a secret. I'm entirely beatable (I beat myself all the time). I'm fine at discipline provided I have a target in my sights so upon writing the following sharpening program I knew I'd have no real issue seeing it out other than the obvious hardship it includes. 6-Apr 30km easy inc hill efforts stretching/mobility Ltd Carb. 19-Apr 42km easy inc hill efforts late stretching/mobility Ltd carb. Progressive. Following T42 I'm really keen to get back over to Waihi and race The Nugget. Again one of my annual fav's this race covers some AMAZING coastal track. The race departs my summer holiday town of Waihi Beach, covering 21km of genuinely mixed terrain through private land and into Waihi township. I've picked up 2 wins and a 3rd place here, the later a highlight of my running career throwing up in a sprint to the line and watching 2nd place slip from my portly wheezing grasp. That day will always serve as motivation to bring the fitness required to get the job done and nothing less. With the nugget back in the hands of local management I'm really interested to see how it pans out. I'm a huge fan of supporting local events and this being pretty much my home town trail run I hope it continues to be the endearing successful event it started out as. See you all there?